MariahCarey > News > Mariah's European Christmas Concerts Announced! Mariah returns to Europe and the United Kingdom this December with her acclaimed All I Want For Christmas Is You Tour! 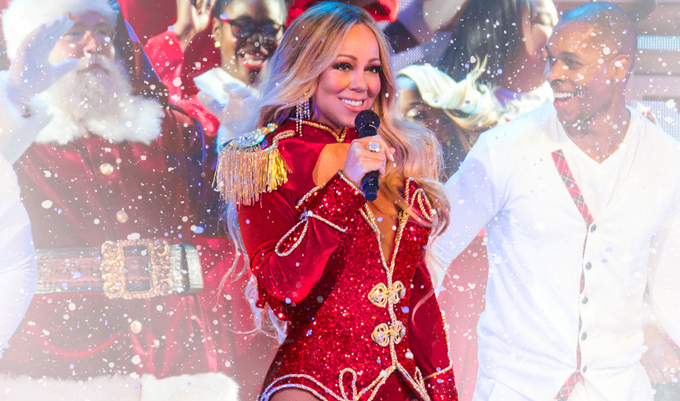 Celebrate the holiday season with your favorite Christmas time songs performed by Mariah!